We believe in creating lasting partnerships with our clients by understanding their individual needs, offering a service-oriented approach and follow-through to ensure success. We pride ourselves on customer service, schedule accommodation and superior craftsmanship. 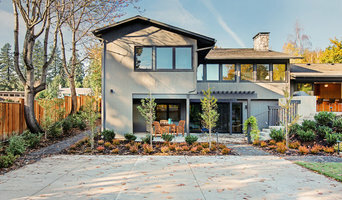 Whether you are considering a whole house renovation, a new kitchen or bath, a finished basement, a new deck or just in need of a handy man, you can trust your home to the experienced professionals at Pacific Construction Group LLC. We bring the vision of your dream home into reality. The possibilities are endless. 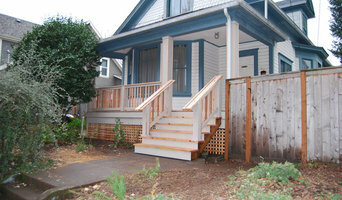 Olson & Jones Construction is Portland's premiere high-end remodeling firm. We have been caring for homeowners and their homes since 1982, from modern updates to historical restorations. It has been our privilege to meet our clients needs for 37 years. SFW Construction LLC is a locally owned and operated full service housing contractor and handyman. We specialize in exterior painting, dry rot repair, kitchen, bathroom, and any other type of interior remodeling as well as exterior siding, roofing, and decks. We are an emerging small business founded in 2016 that enjoys custom projects because we love a challenge. Our company focuses primarily on exterior living spaces such as patios, pathways, fire pits, decks and fences. 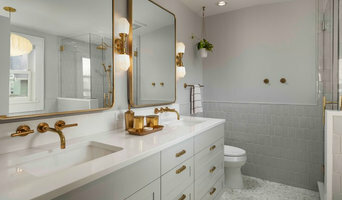 We however also have a strong skill set when it comes to interior home remodeling and additions. There is not a project that we will not complete without leaving great thoughts from our clients towards us. 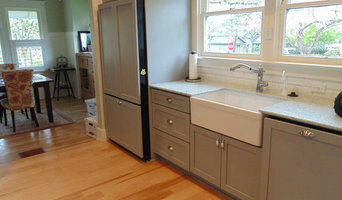 Defined Custom Renovations, LLC, is committed to excellence in every aspect of our business. We uphold a standard of integrity bound by fairness, honesty, and personal responsibility. Our distinction is the quality of service we bring to our customers. Accurate knowledge of our trade combined with ability is what makes us true professionals. Above all, we are watchful of our customers' interests and make their concerns the basis of our business. 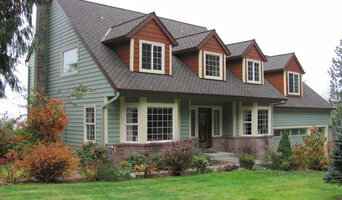 We are the definitive source for all of your exterior and interior remodeling needs. We are locally owned and operated. We provide unmatched customer service. We take pride in our professionalism and cleanliness on our job sites. Call us today for your free estimate! We look forward to doing business with you!